Bothell is Not Playing Games… We're Making Them! Video Game Creator Contest this Thursday, December 1st at 5:30pm at UW Bothell’s Center for Serious Play. The makers of the new game creation destination Jumala – will be showing students and attendees how to create visually stunning and remarkably challenging games in Jumala without any programming experience required. The audience will then be invited to enter the Jumala Creator Contest with a chance to compete in a number of game creation categories (additional contest details below). Come learn about both Jumala and the Center for Serious Play, two locally-based organizations that are shaping the future of gaming here in Washington. * Join Members of the Jumala Technology & Design team to learn how to create visually stunning, remarkably challenging games in Jumala – the game about making games, now in open beta. 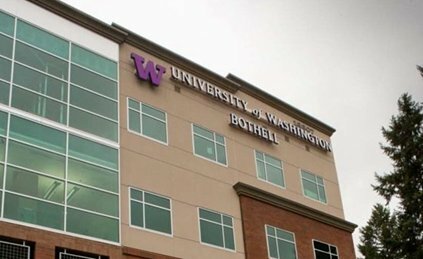 ← Bothell City Council Elections: Who's Winning?